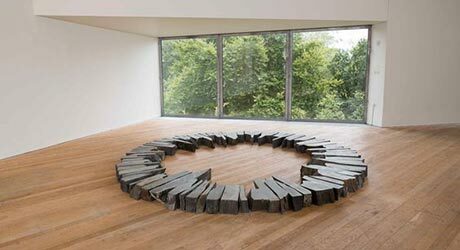 Much of Kevin’s work takes place in art galleries, museums, libraries, theatres, festivals and community centres. The common thread linking this out-of-school work is creative education: from delivering family learning projects at the British Library to collaborations with visual artists at the De La Warr Pavilion in Bexhill on Sea and workshops for the British Council's English Language programmes in Saudi Arabia. I have no hesitation in recommending that Kevin’s ability, dedication and professionalism are of the highest standard. Over the past 30 years Kevin has worked on long-term partnerships with learning departments at many of London's leading arts and cultural centres including Tate Britain and Tate Modern, the Hayward Gallery, the National Gallery, Whitechapel Gallery, the Barbican Centre, the National Trust, the British Museum, the Victoria & Albert Museum, the Science Museum, English National Opera, the National Theatre and the British Library. It was an absolute pleasure to work with Kevin again. His amazing energy and enthusiasm is infectious! All the families were beaming as they came out of the workshop. Kevin also works on mixed-media collaborations with visual artists, writers, musicians and composers in the UK and on educational projects for the British Council in the Middle East and North Africa. 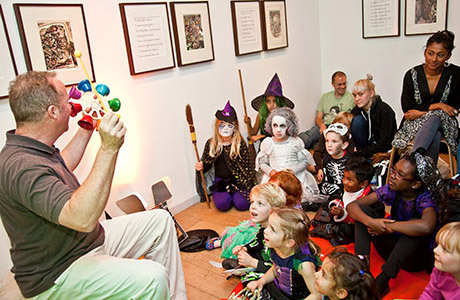 In addition, he contributes to a wide range of one-off storytelling events as well as writing and editing educational resources and recording stories, songs and rhymes for publication. Kevin’s choice of stories and songs addressed complex environmental issues in a subtle and very clever way. The programme was informative and thought-provoking, but also light-hearted and immensely entertaining. Kevin has established a reputation for excellence in a richly varied programme of projects and partnerships in out-of-school settings: from a storytelling consultancy with the National Theatre to commissioned performances at Tate Britain and gallery tours at Tate Modern; from workshops for family groups exploring a range of collections and exhibitions at the British Library to midnight storytelling sessions at the British Museum. 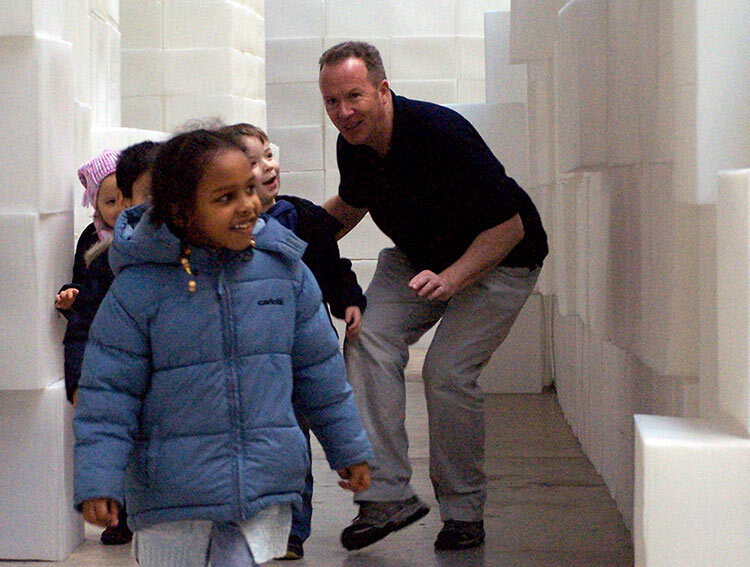 For more than a decade at Tate Britain, Kevin delivered Speaking Pictures - regular gallery-based sessions using storytelling to enrich children’s creative and critical responses to the artworks on display. He was also one of the lead artists in Visual Paths to Literacy, a ground-breaking partnership between writers, artists, educators and academics exploring connections between images and words. 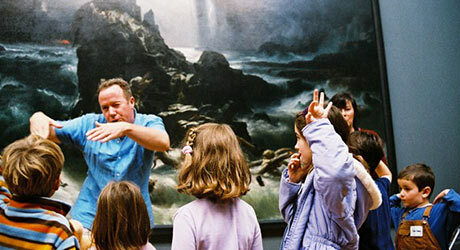 As part of the Pavilion’s interpretation team, Kevin delivers Tales for Toddlers, a monthly series of storytelling sessions for pre-school children as well as workshops and talks around a rolling programme of exhibitions including: Beuys Is Here, gallery tours and round-table discussions of an exhibition of the work of Joseph Beuys; Olympic Tales, performances inspired by a bronze statue of Hercules on loan from the British Museum; story-making workshops in response to Ladybird by Design, a celebration of 100 years of Ladybird Books. Kevin is quick-thinking, good-humoured and always reliable. 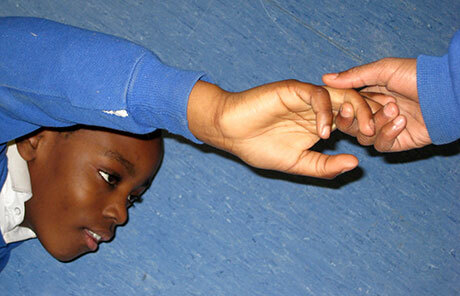 He is a great asset to our Learning programme. Kevin’s energy and skill as a storyteller together with his experience as an educator is always much in demand - bringing fresh insights to the challenging give-and-take of creative collaboration: from working alongside musicians and composers as part of English National Opera’s learning programme to teaming up with visual artists, sound engineers and graphic designers to make learning resources for arts centres and health and education campaigns such as the UN's Food and Agriculture Organisation's World Food Day. 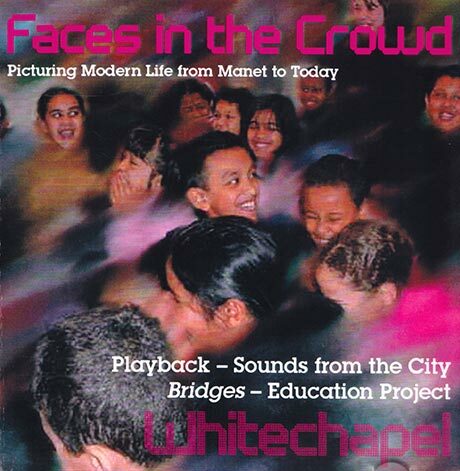 Working with a visual artist and sound engineer to record children’s creative responses to Faces in the Crowd - an exhibition on the theme of identity and city life - for a CD featuring children’s voices and played at listening posts in the gallery. I will always keep Kevin at the top of my list when I need a storyteller. He is inventive, thoroughly organised and inspiring to work with - a fabulous combination of skills! Writing the libretto and narrating a Russian folktale for a performance incorporating live storytelling, recorded children’s voices and music by Russian composer Dmitri Shostakovich performed at Riverhouse Barn Arts Centre in Surrey and Wigmore Hall in London. Storytelling and script-writing in collaboration with a theatre director and costume makers for a combined arts carnival project in which Coventry city centre was transformed as gigantic costumed figures from creation myths processed through the streets. 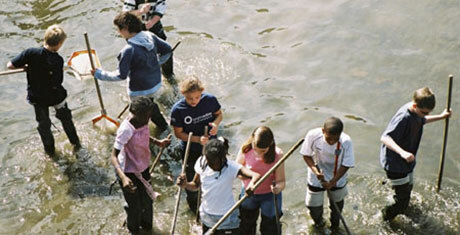 Leading a week of site-specific workshops and an end-of-project performance by children exploring the low-tide environment of a Thames tributary at the Creekside Centre in Deptford, South East London. It’s always a joy and a privilege to see this master storyteller weaving his magic spells. Kevin is always much in demand for one-off storytelling events at festivals, book fairs, libraries, art galleries, museums, theatres, community centres and outdoor spaces both in the UK and abroad: from providing workshops for Family Discovery Days at the British Library to telling stories 18 metres above the ground on the Tree Top Walkway at Kew Gardens; from an afternoon of stories in the gardens of the National Museum of Islamic Art in Qatar to storytelling for Halloween at the Whitechapel Gallery in London. Tours and workshops for family groups exploring a range of exhibitions including One Language - Many Voices, the development of the English Language; Writing Britain, how the landscapes of Britain permeate great literary works; Library Legends, amazing facts, brain-teasing riddles, audio extracts from the library’s sound archive and legends, fables and true stories inspired by the library’s general collections. Commissioned performances exploring through story, poetry and song paintings and sculptures by a wide range of artists including Stanley Spencer, William Blake, Louise Bourgeois, Joseph Beuys and Andy Warhol. 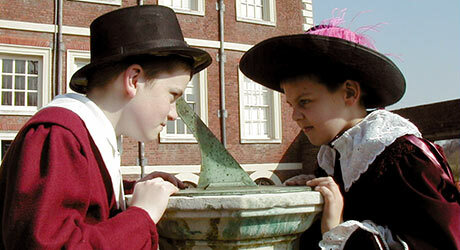 Storytelling and site-specific performances inspired by real and imagined histories in National Trust historic houses and gardens at Petworth, Ham, Knole and Charleston. 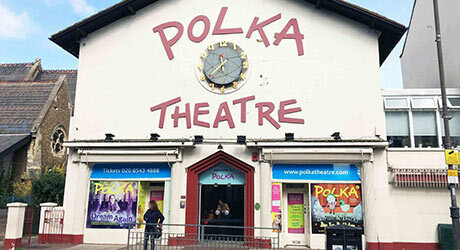 Performances as part of the Polka Theatre’s World of Music & Stories programme and for a storytelling festival at the Unicorn Theatre featuring contemporary British and Irish storytellers. 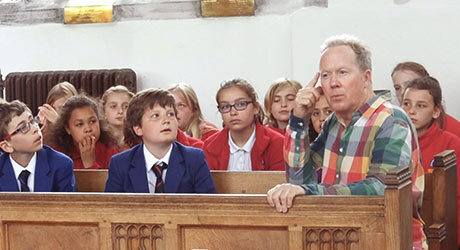 Performances in the 700 year old Norwich School Chapel as part of the Norfolk Children’s Book Festival featuring the best of contemporary children’s authors. 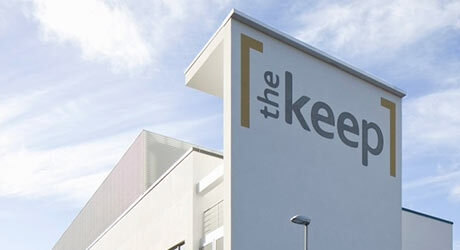 Researching and performing stories based on historical records and objects held at The Keep, East Sussex County Archives and Records centre. Presenting a subtle fusion of story, history, poetry, rhymes and song at Hastings Museum & Art Gallery as part of Root 1066, an international festival of contemporary arts celebrating the 950th anniversary of the Battle of Hastings. 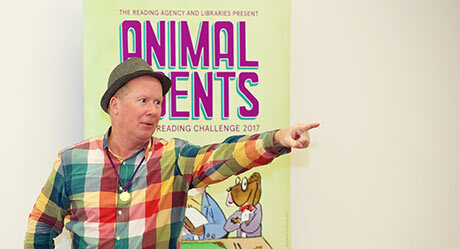 Storytelling in public libraries and at celebration events as part of the annual Summer Reading Challenge in which children read six library books of their choice during the summer holidays and receive prizes at the end of the challenge. 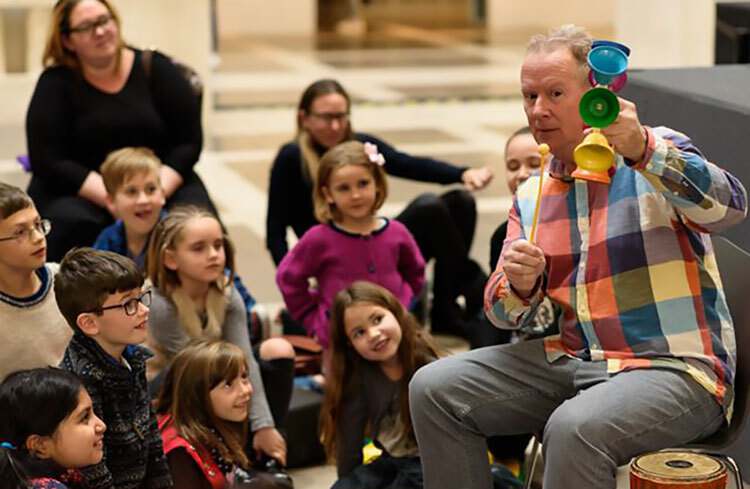 Kevin certainly knows how to draw the crowds, keep them entertained and make learning English fun, and is professional and sensitive when interacting with all kinds of audiences. Since 2011, Kevin has provided regular consultancy services for the British Council’s international programme of English Language teaching and learning in North Africa and the Middle East. 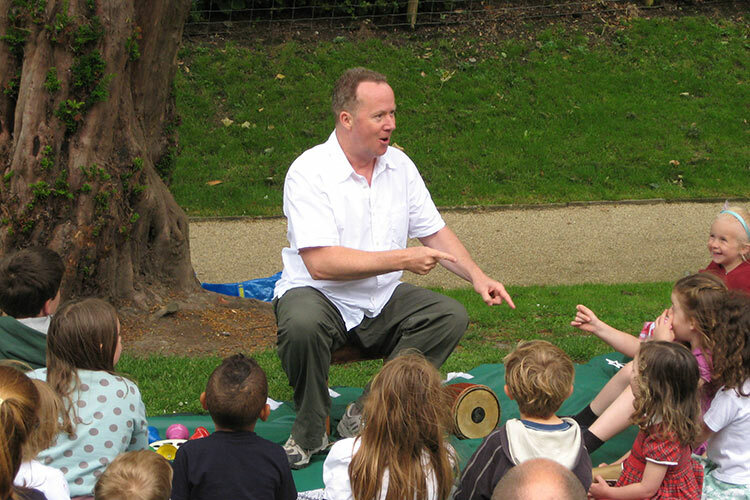 For several years in a row, he was storyteller in residence for the award-winning Kids Read initiative - a project involving high-profile launch ceremonies, large-scale community events, school work and teacher-training designed to encourage children and young people to read for pleasure. 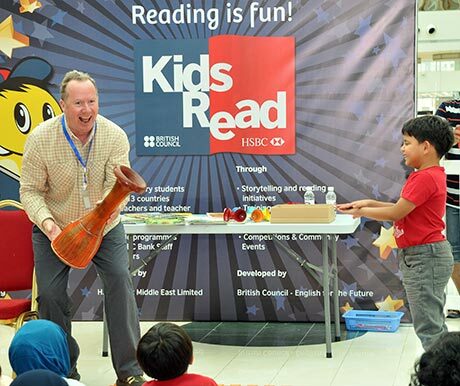 Kevin has twice been the British Council’s storytelling representative at the ground-breaking International Children’s Cultural Festival in Riyadh, Saudi Arabia and also at the International Arabic Books Exhibition in Kuwait City, Kuwait and the Salon International du Livre in Algiers, Algeria. 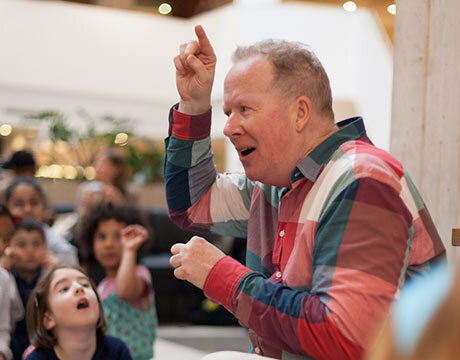 In addition, Kevin has provided storytelling performances and workshops for 1000s of children and young people in Bahrain, Oman, Qatar, United Arab Emirates, Jordan and Palestine. 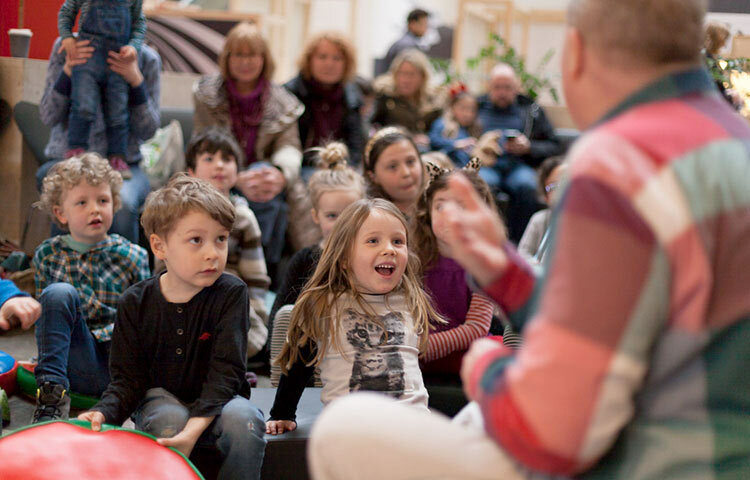 We are still receiving emails and phone calls from the more than 800 customers who attended Kevin’s storytelling sessions in the shopping mall. 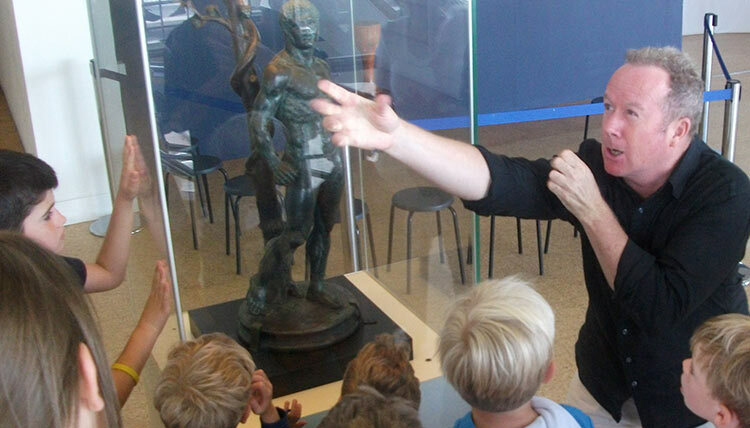 It was heartening to see all our children so enthusiastically interacting with him and so very involved in the stories. 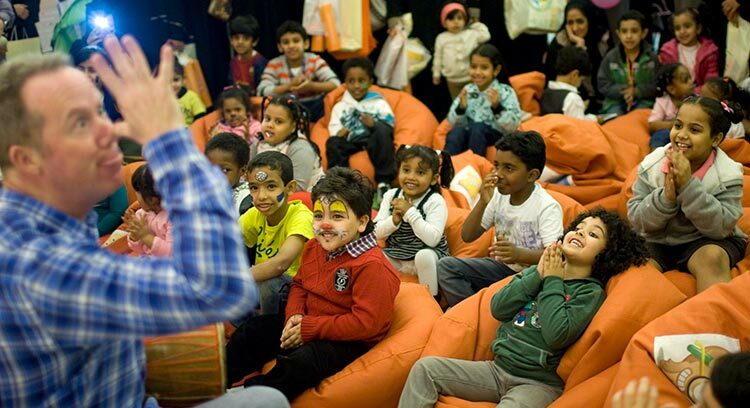 Through the British Council, Kevin has also teamed up with arts and cultural organisations in the Middle East for storytelling events in arts centres and community settings. 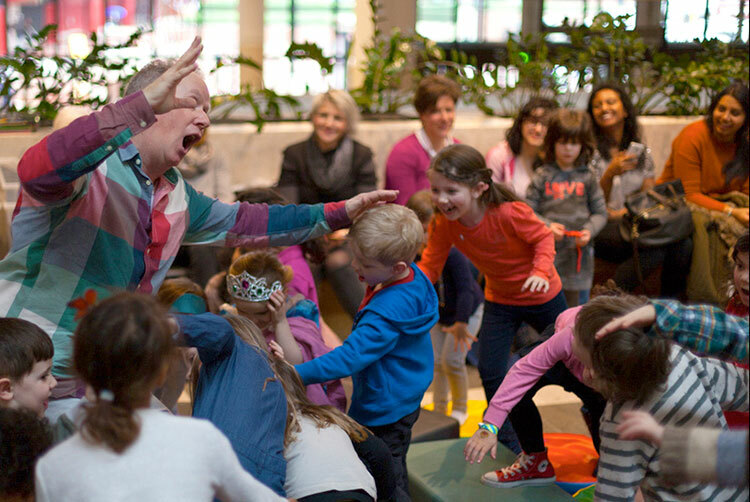 We’ve never seen storytelling like this! 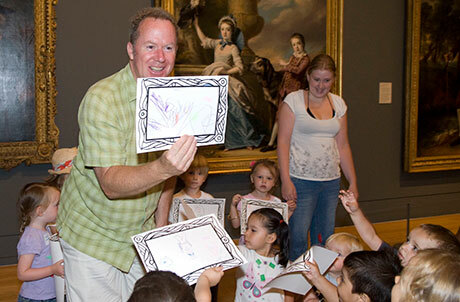 Kevin was able to involve everybody in the experience - both children and adults regardless of their understanding of English. It was great! 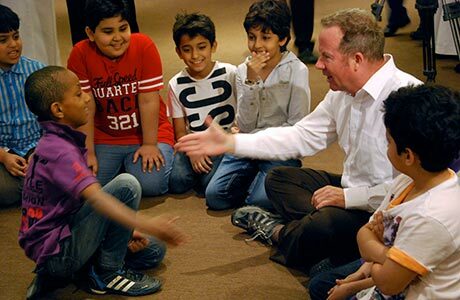 In Bahrain, Kevin’s storytelling skills featured in a British Council-sponsored series of events in community centres and social clubs as well as the National Museum celebrating the 100th anniversary of Roald Dahl’s birthday in 1916. Working with gallery educators and creative practitioners at the Contemporary Art Platform in Kuwait City, Kuwait exploring Out of Britain, a British Council touring exhibition of works featuring the British landscape - from John Constable’s Suffolk scenes to Richard Long’s stone circles. 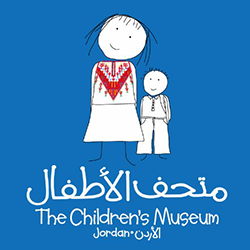 Performances at the Children’s Museum in Amman, Jordan in celebration of the launch of the museum’s Curious Readers Book Club, a space for children to read and explore books in both English and Arabic. A storytelling tour of SoftPower, an exhibition of subtly challenging artworks by contemporary Saudi women artists at Alaan Artspace in Riyadh, Saudi Arabia. 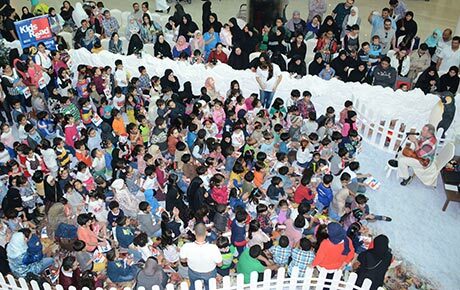 Performances of stories and songs for blind and partially sighted children and young people and their families at the Saudi-Bahraini Institute for the Blind in Manama, Bahrain. 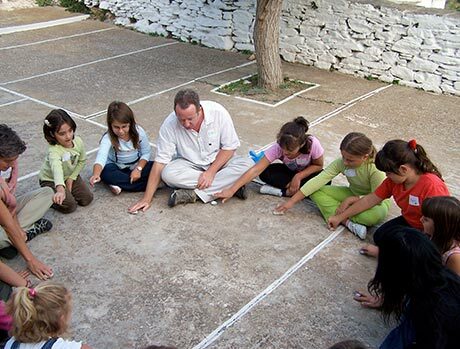 On the Greek island of Sifnos, Kevin was part of a 10-year children’s arts programme supported by the island’s primary school in association with the local council and cultural organisation. 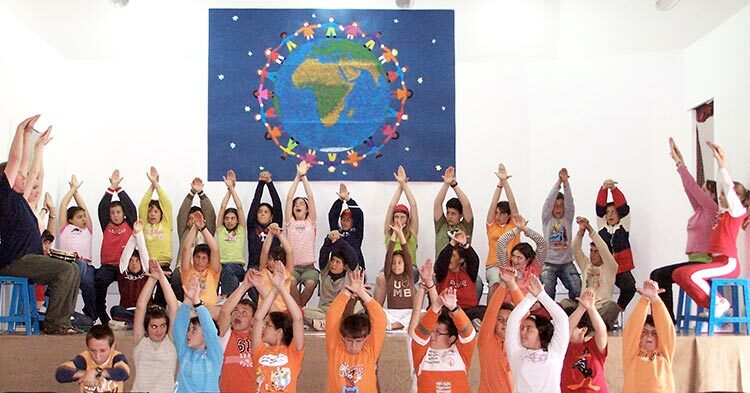 Kevin’s role was to help prepare the participating children for picture-making workshops with team-building games and exercises. Here also Kevin devised and directed Ενας Κόσμος (One World), a performance with 40 young people and their teachers featuring chants and songs from around the world, and a traditional story - told in Greek - about the power of co-operation. I was delighted to hear the simplicity, clarity and purity of sound which you get from this production. The voices are clear and uncluttered ... This is a production of real quality, and will not date like some of the other pop music style nursery rhymes available. Although mainly a performer rather than a writer, Kevin is involved in a wide range of publications and media projects. In the early days of his career, he wrote and presented for children’s TV - Channel 4’s Picture Box - and his skills as a raconteur were also showcased on BBC Radio 4’s Kaleidoscope and Pick of the Week. 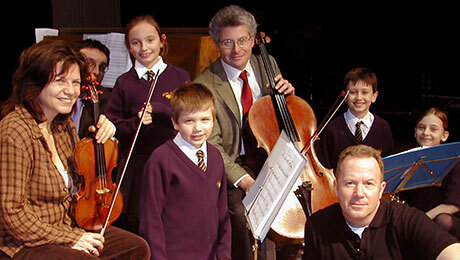 In more recent years, Kevin has focused on interdisciplinary collaborations with other artists: from writing and narrating a musical story with the Barbican Piano Trio to recording rhymes and songs for publications such as Playsongs Rhyme Time, a CD of action-songs and Sing Hey Diddle Diddle, a book and CD of classic British nursery rhymes. 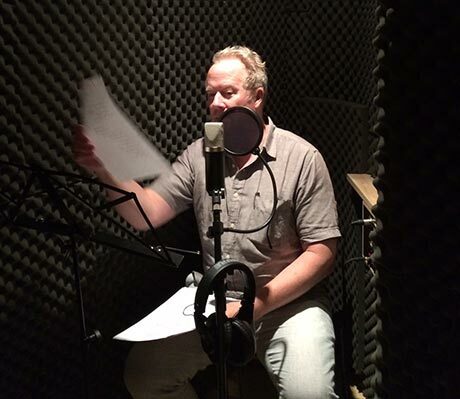 As part of Unilever’s award-winning Together for Child Vitality campaign, Kevin wrote a storybook with CD featuring re-tellings of two traditional tales - Stone Soup and The Gingerbread Man - highlighting World Food Day and Global Handwashing Day. Kevin’s version of Stone Soup is now a downloadable resource on the United Nations’ World Food Programme website. 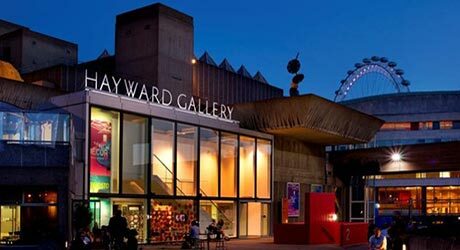 Selecting a small sample of Russian folktales and legends for a handbook linked to Twilight of the Tsars, an exhibition of Russian paintings at the Hayward Gallery in London. Retelling 5 traditional folktales about food and collecting recipes from children and their families for a Community Cook Book beautifully illustrated by children working with professional artists. 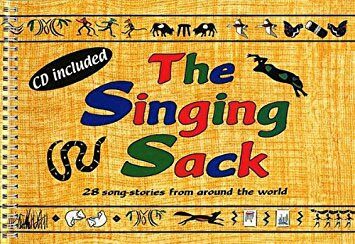 Contributions to a book and CD of 28 folktales from around the world - each featuring a song or musical refrain - brought together by storyteller Helen East. 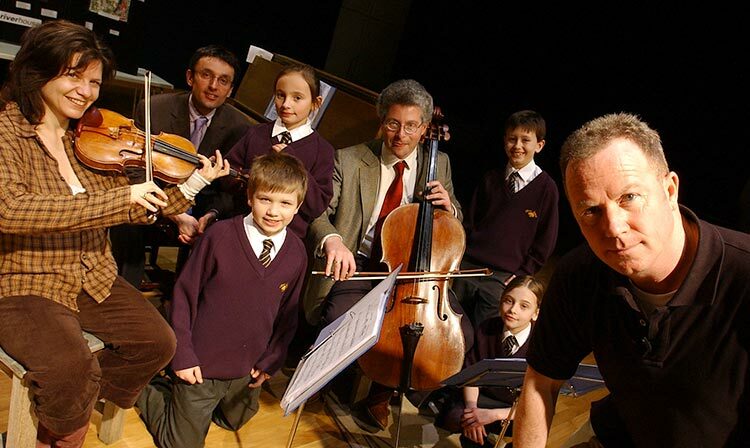 Singing and narrating on CDs to accompany a prize-winning series of books, CDs and CD-ROMs containing lesson plans and resources for music teachers in primary schools. 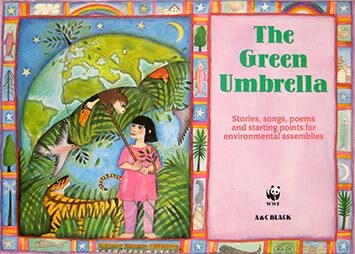 For this anthology of stories, songs and poems with an environmental theme published in association with the World Wide Fund for Nature, Kevin wrote an ecologically-minded twist on the traditional cumulative rhyme, The House That Jack Built. His version of this rhyme is also included in Encounter Canada, a standard Canadian geography textbook published by Oxford University Press. Editing, narrating and singing on English Language teaching and learning resources for children and young people produced by Child-Songs Company, an educational publishing company in Egypt. 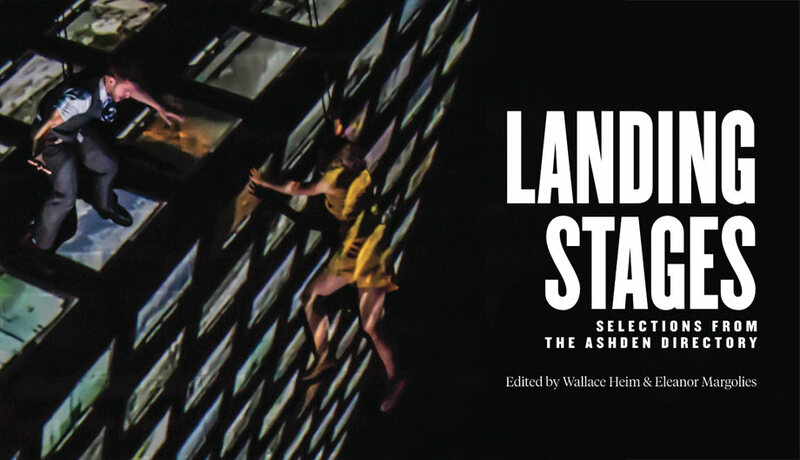 Contributor to Landing Stages: Selections from the Ashden Directory of Environment and Performance 2000 - 2014, an ebook collection of writings and photographs with news, features, a timeline and a database of over 700 productions with ecological themes.